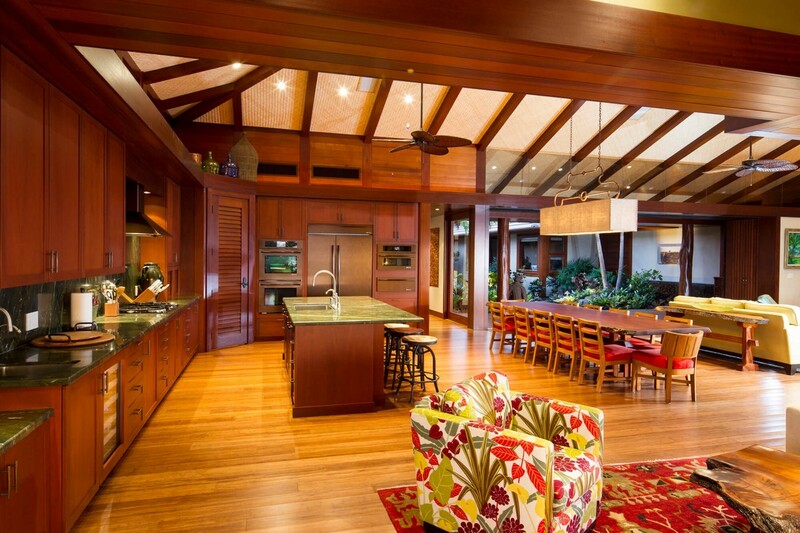 Built for an iconic music agent and his film producer wife, this home is steeped in a rich Hawaiian tradition. 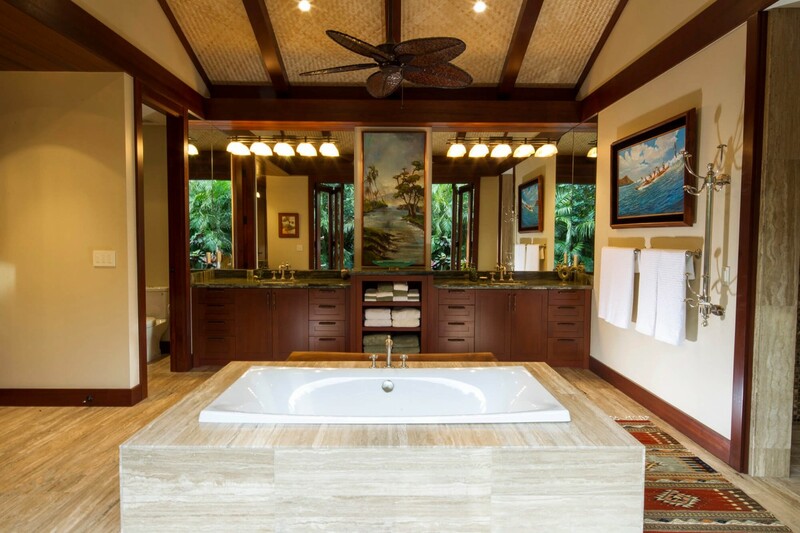 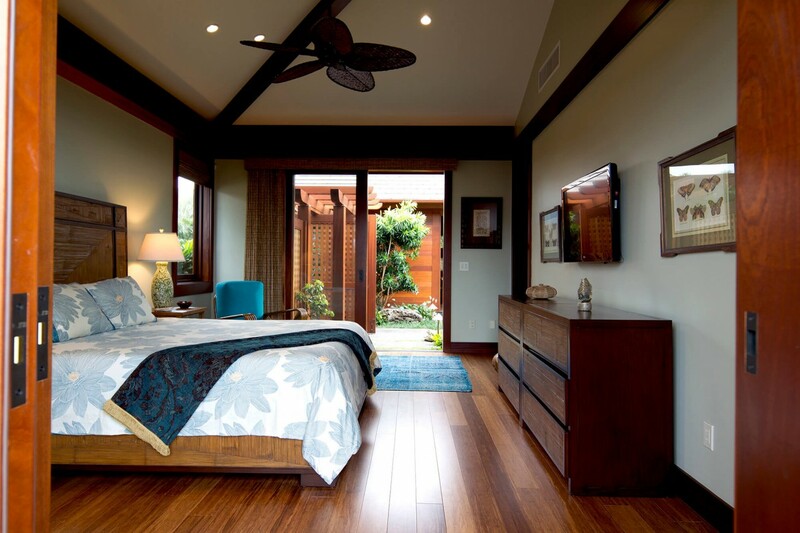 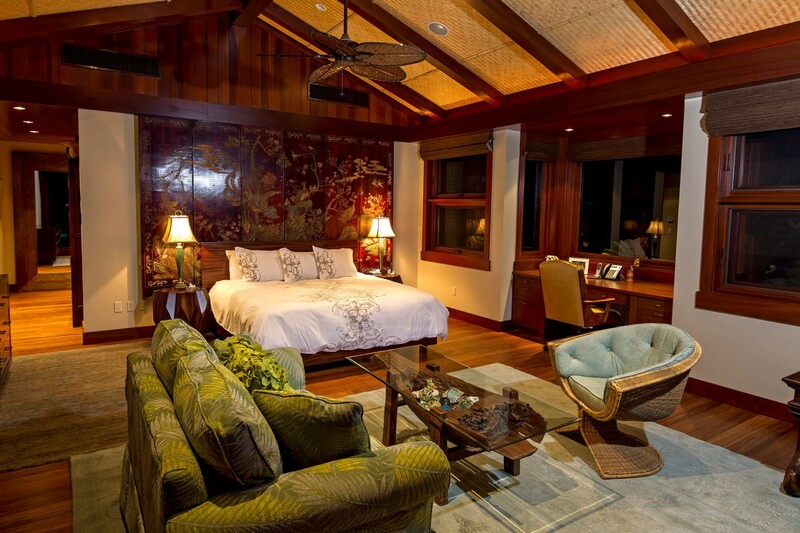 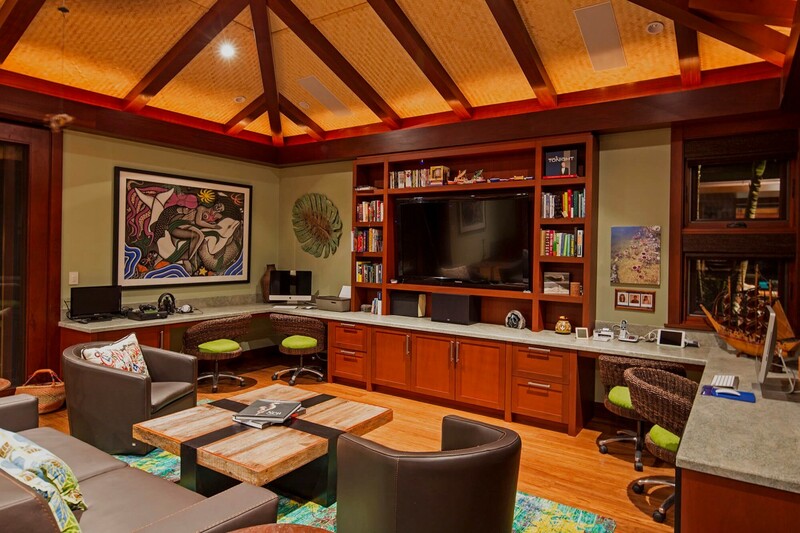 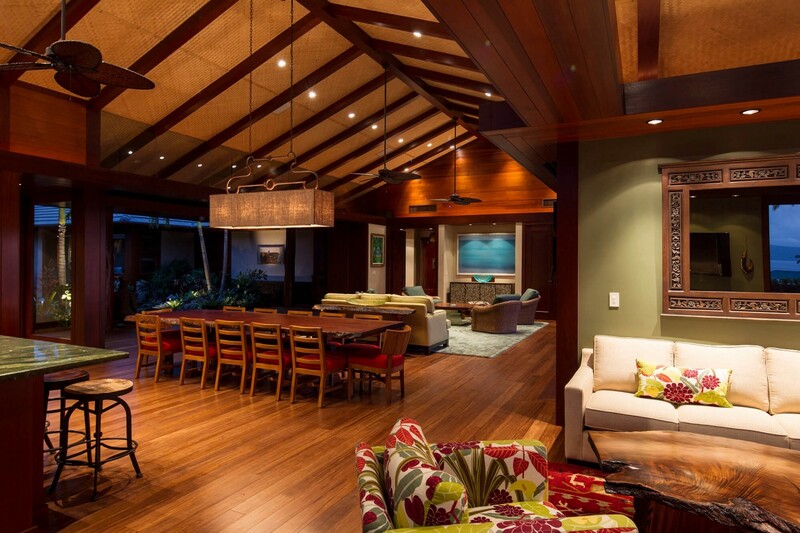 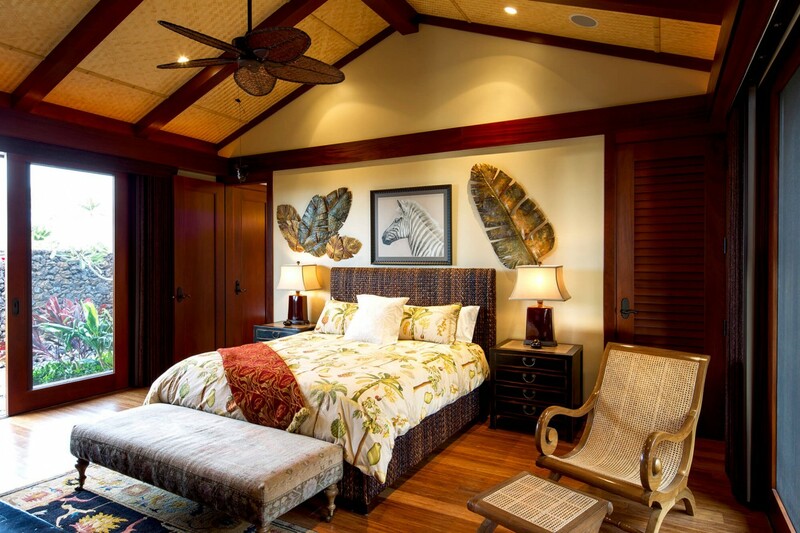 It’s wood ceilings and floors are guarded by native ohia wood columns that frame a detailed simplicity. 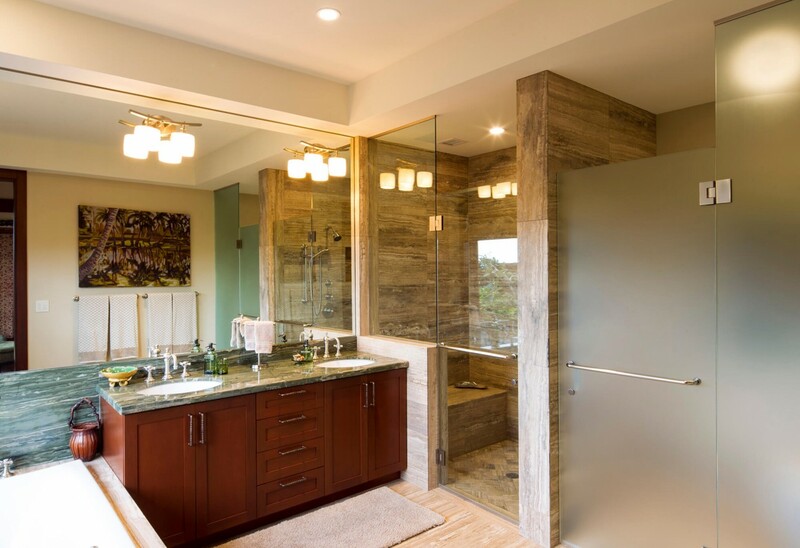 Natural materials were used inside and out with an emphasis on sustainability. 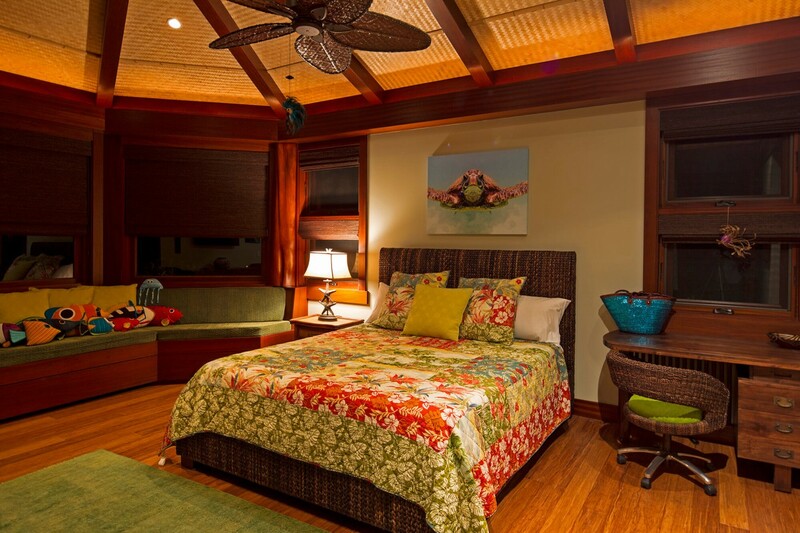 Our great joy is to be able to share our Hawaiian home with our ohana from near and far,” Janet said. 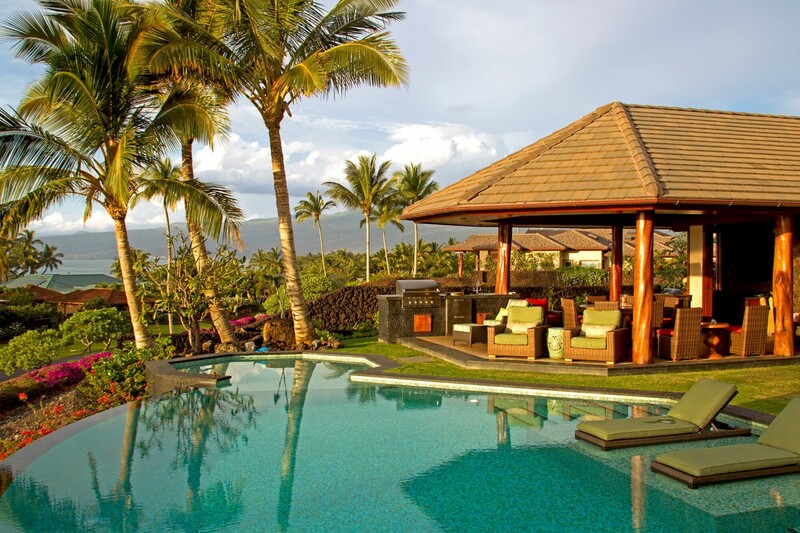 “There is no better place on the planet to recharge, replenish and get back to the happiest, healthiest state of mind.